Buy all eight Guidebooks and get the Handbook for free (valued at $11.95). 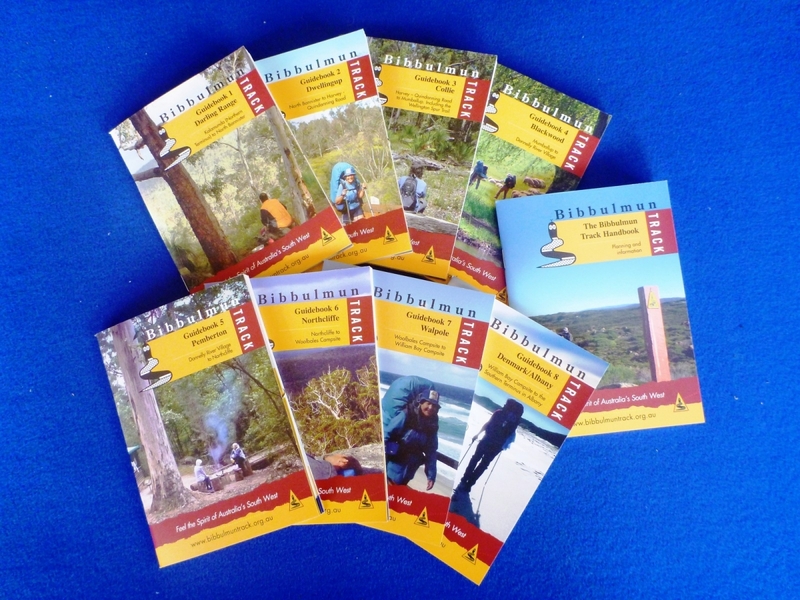 The completely revised Guidebooks have been divided into eight sections to match the Bibbulmun Track Maps with a separate Bibbulmun Track Handbook available that contains general Track information, planning, safety, history and management information. Please note that the new Guidebooks do not contain maps, distance tables or terrain profiles. They are designed to be used with the official Bibbulmun Track Maps.